How Does Obamacare Work for Young Adults? The Affordable Care Act bill may make having health insurance mandatory, but it also makes buying and affording that health insurance easier than ever – especially for young adults. Obamacare even allows parents to share their coverage with their child until they turn 26, so you might already be covered. If you’re not insured, now is the time to start learning about the different types of insurance and what you need. Open Enrollment for 2016 begins November 1st, but it only lasts until January 31st, so if you’re interested in saving money on health insurance in 2016, read on. What’s the Minimum Coverage for a Young Adult? The biggest difference between HMO & PPO health insurance is your choice of doctor – each meets the minimum requirement. Don’t forget that if your parents carry health insurance that provides coverage for their children, you might already have the minimum required coverage. Can Young Adults Get a Penalty for Not Having Health Insurance? In short, yes, but young adults aren’t as vulnerable to fees or penalties as everyone else. If you’re a young adult with a limited income, you’re even more likely to be exempt from the fee entirely or qualify for free health insurance. If you don’t fit into the right income bracket, there’s still a decent chance that you’ll only need to pay $100 or less after subsidies per month for your insurance, and young adults are lucky enough to be eligible for the silver plan, a low-cost coverage plan that won’t let you down. 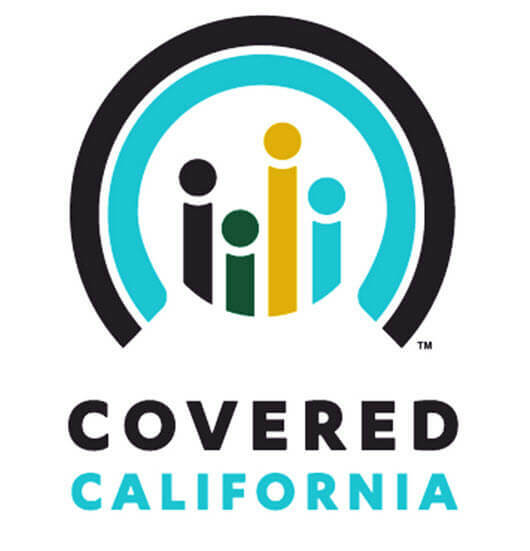 For some, this is the best health insurance in California for the price! Signing up for an affordable health insurance plan is as easy as visiting the healthcare marketplace at healthcare.gov between November 1st and January 31st. Don’t miss this open enrollment period, or you could end up paying more than you need to for health insurance and prescription drugs. Got a question? 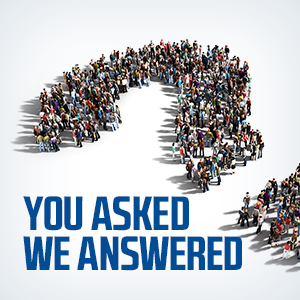 Give us a call or click today – we have insurance experts standing by, ready to help. Our health insurance experts can be reached at 877 892 6506.